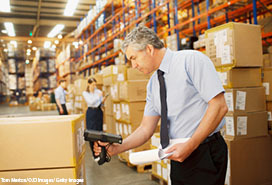 Logistic Support - Providing resource management solutions that allow you to get on with your job. Let us manage and operate those areas or functions that are critical but not adding value to your main operations. Let us resource and manage those critical but non-value adding functions. Multi-skilled on-site or off-site support teams can be provided on a short or long-term basis to meet your packing requirements. Handling items of any shape, size, fragility and hazard. 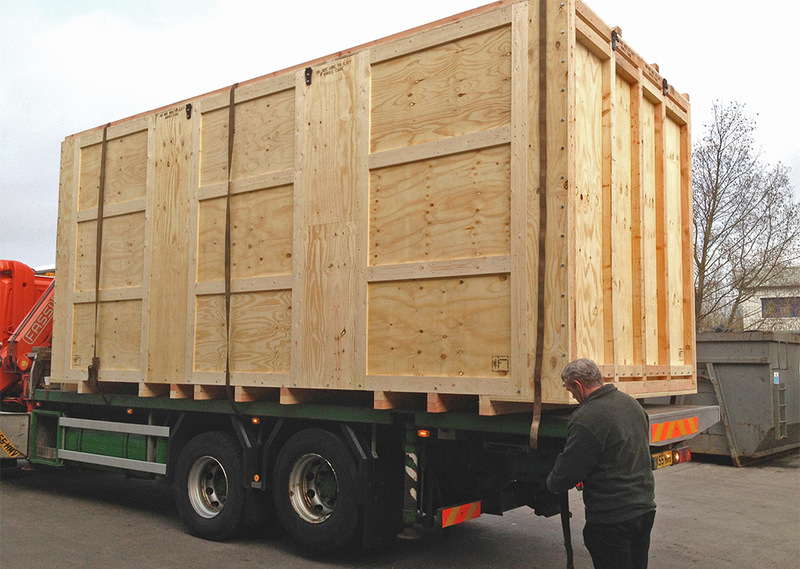 Technical packing services for export and domestic, meeting DFT standards. We provide individuals or teams of administration personnel – general and shipping (import & export). We offer customised IT support solutions to allow our teams to operate efficiently, improve throughput and provide you with real time data performance analysis. Tailored solutions to support our logistic support services. …through life total support solutions that add and deliver value on time and at critical times.